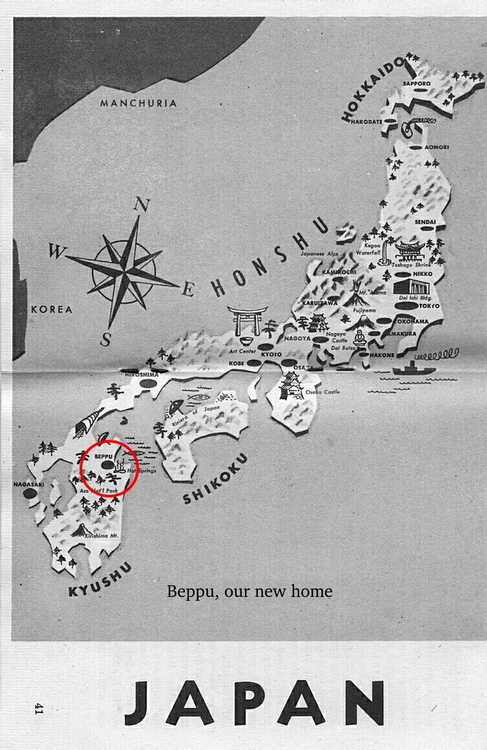 Although the 508th ARCT flew to Ashiya for its deployment to Beppu, the families of the men did not enjoy that same luxury. 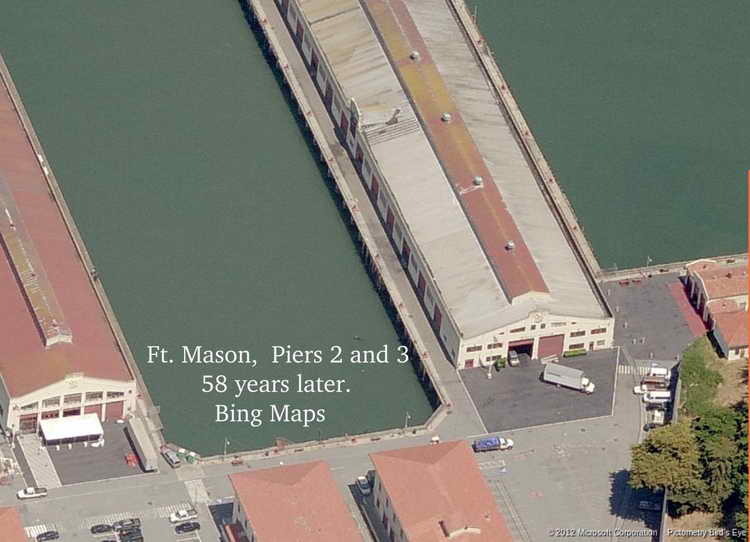 Instead, they boarded a converted troop ship and sailed to Moji, Japan. 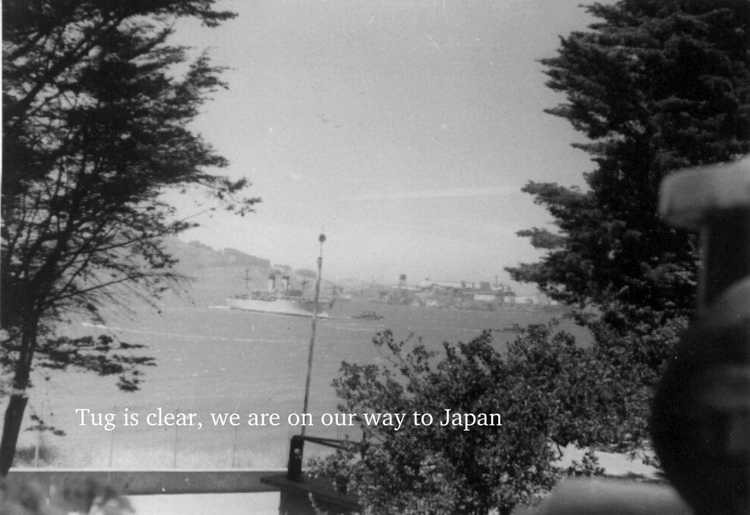 The trip is estimated to have taken 9 to 10 days. or, for the kids, "Are We There Yet? 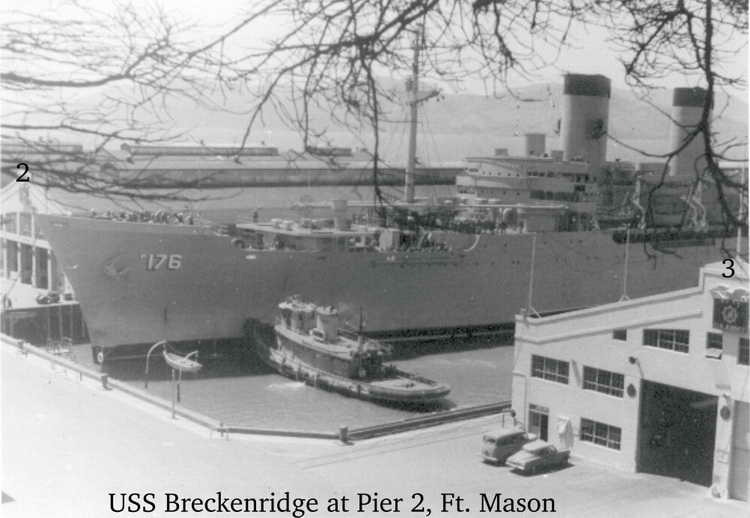 Named after US Army General James Carson Breckinridge (1877-1942), the USS General J. C. Breckinridge (AP-176) was a General John Pope class troop transport. 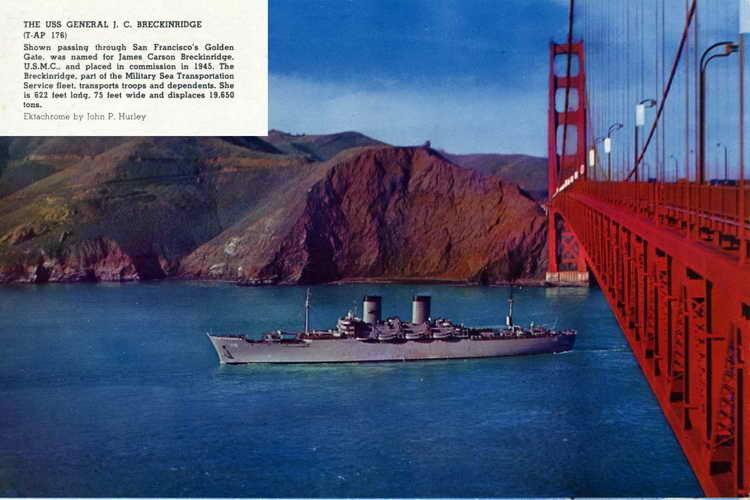 Built at Kearny, NJ, and commissioned on 30 June 1945, she served with the US Navy during WW II, Korean War and Vietnam War. 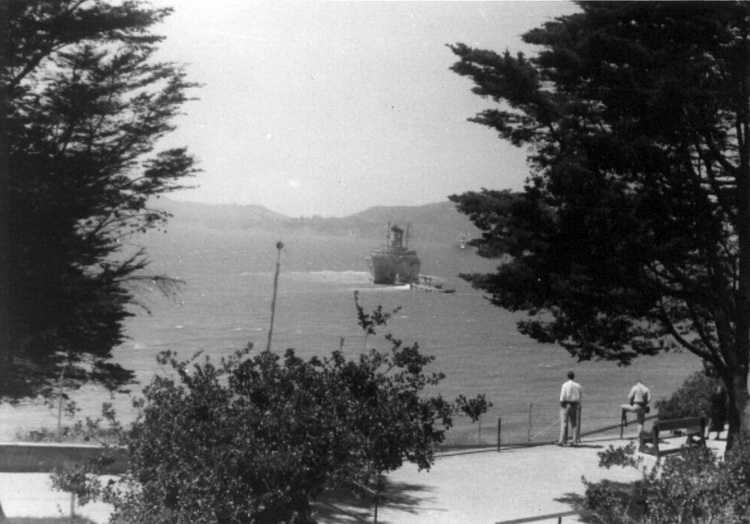 In October 1949 she was redesignated T-AP-176 . In 1988 the ship was scrapped in Taiwan.